Member of the Executive Committee of Adepa Italia Srl. 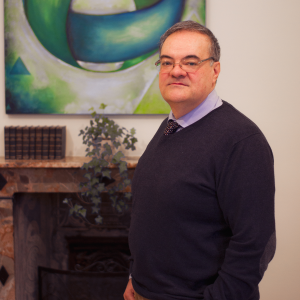 Danilo has a broad experience of more than 25 years in the financial services sectors mainly within the Italian environment. Before joining Adepa in 2016 as Head of the Financial Services in Italy, Danilo matured strong experience as executive IT/Operation Manager of a leading company in Italy. In the past 10 years he launched 3 start-up companies aimed to implement state-of-art technology on financial services.